What does it take to be a winning youth coach? Listen in as Valeri Garcia shares stories and discusses her journey to becoming a successful youth sports coach. 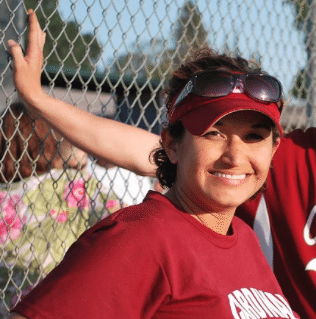 Garcia, a Program Advisor at UC Davis’s Student Academic Success Center, has known since about age eight that she wanted to coach. At UC Davis, Garcia conducts workshops based on Mindset, the book by Stanford University Psychology Professor and PCA National Advisory Board Member Carol Dweck, which emphasizes individual growth through effort, rather than reliance upon talent. Valeri was honored with the Positive Coaches Alliance Double-Goal Coach Award in 2013. Valeri is struggling with what to do with her daughter who is becoming good enough to play for some higher level travel teams, but Valeri is concerned with the coaching mindset and philosophy on those teams. Common struggle – the most important thing is to do the research and understand the philosophy of the organization and coach before signing up! Always start with ground zero: you have to know where your athletes are with regards to knowledge – what do they know and what do they not know. You have to meet them where they are. HUGE IDEA #1: Great way to make sure you are teaching at their level: Try to teach one your assistant coaches to do a skill with their off hand: i.e. If they are right-handed try to teach them to throw left-handed. This forces you to break down the skill into it’s most elemental pieces. Then add in variables a little bit at a time. 1 – Last player standing – player bats with 2 strikes – if they hit it fair they keep going. If you strike-out you go play defense. Then you add complexity – they have to hit it to the grass, etc. Great game to teach the girls to play in pressure situations. 2 – Throwing accuracy – Kids weren’t hitting their targets when throwing – so she put a ball on a cone at 1st base and they took turns throwing from shortstop trying to hit the ball on the cone. Then she said first one to hit she would give $1. They had one game where they had the chance to beat a team that was much better than them, and it slipped away. She wishes she had told them more – during the game – of how proud she was of them. Do they want to come back? 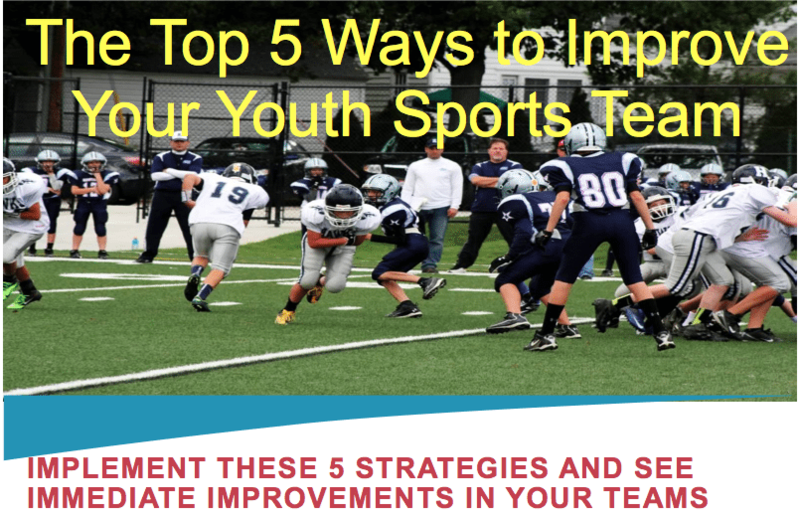 This entry was posted in Podcasts and tagged in Aspen Institute, athlete, baseball, basketball, Carol Dweck, cheerleading, coach, Coaching, coaching podcast, coaching your own child, coaching your own kid, coaching youth, coaching youth sports, dad, dad coach, Daniel Coyle, daughter, Double-Goal Coach Award, ESPN, football, gymnastics, hockey, john wooden, lacrosse, mental toughness, mental toughness kids, Mindset, mlb, mom, mom coach, national alliance youth sports, nays, NBA, NFL, Parenting, pca, peak performance, Pete Carroll, podcast, podcasts, positive coaching, Positive Coaching Alliance, Project Play, soccer, softball, son, sports, sports podcast, sports psychology, sports specialization, swimming, talent code, The Classic Guide to the Mental Side of Peak Performance, The Inner Game of Tennis, Valeri Garcia, volleyball, W. Timothy Gallwey, winning, Winning Youth Coaching, Winning Youth Football, youth, youth coaching, youth sports, youth sports podcast.